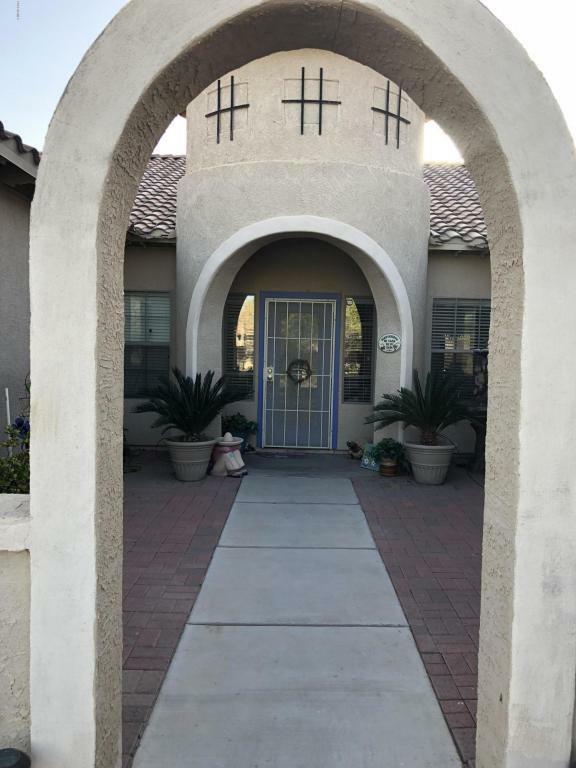 Lovely, spacious home on nearly a half acre lot in a beautiful GATED Litchfield Park neighborhood. 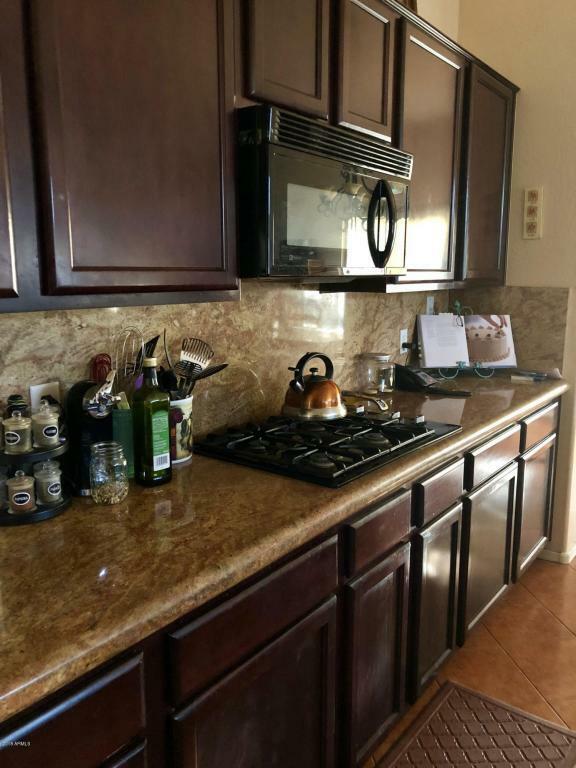 Features include 5BR/3.25BA, a true chef's kitchen with granite counters, large pantry and gas cooking. Formal and family living and dining spaces. Lovely master suite with fireplace Split floorplan with private guest quarters w/en suite bath and it's own sitting area. 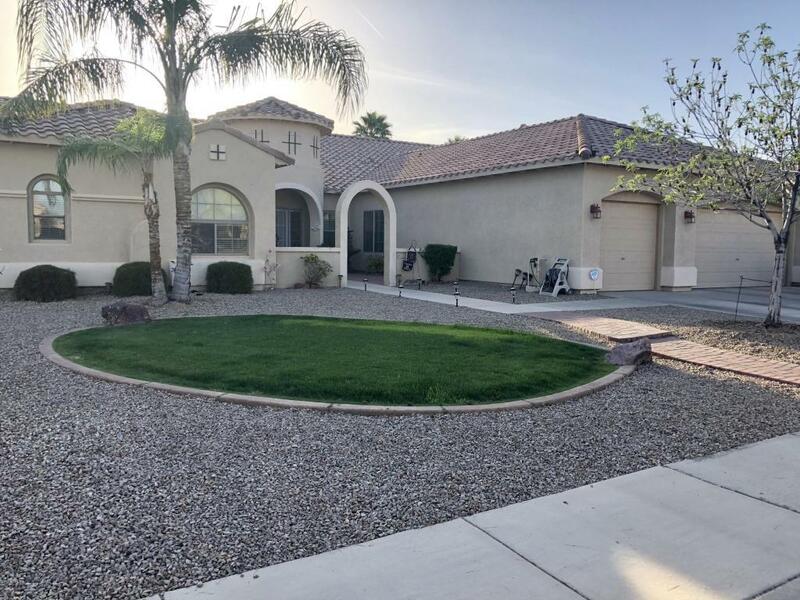 Inviting back yard with fruit trees and an extra lg extended patio with built in BBQ island. RV gate with huge extra side yard parking slab. Not to mention plenty of parking and storage in your 3 car garage! 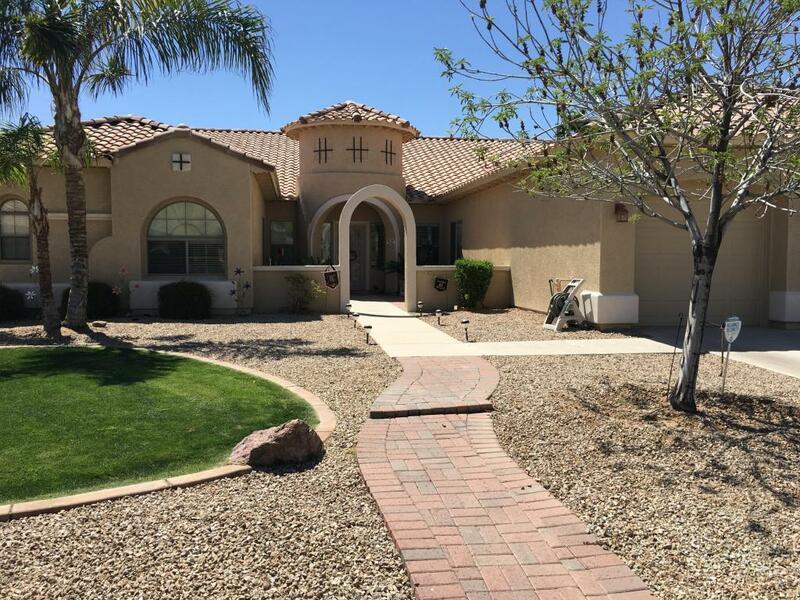 Easy access to freeways, shopping, sports stadiums & Luke AFB. (Listing Agent is a relative of Seller).Buyer and Buyer's Agent to verify all info. HOA info. listed below. Cross Street Litchfield Rd. & Missouri Ave.